September 28, 2016 is World School Milk Day (WSMD). 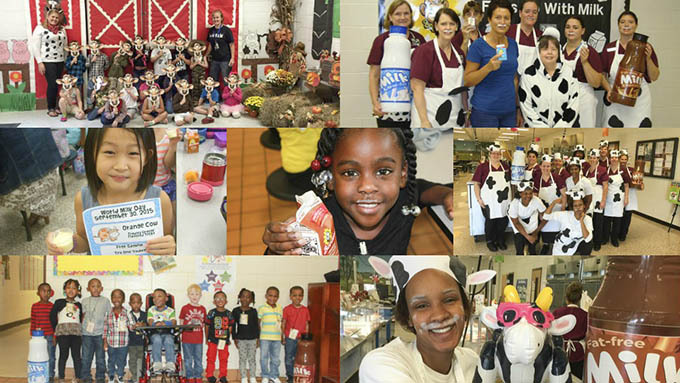 It’s celebrated annually on the last Wednesday of September and is an exciting day full of activities that highlight the health benefits and value of milk in schools. WSMD is an engaging way to teach students about the importance of drinking milk as part of a healthy, balanced diet with an emphasis on milk as an excellent source of vitamins and minerals that kids need to stay alert and ready to learn. Celebrating its 17th year, the event has grown to be celebrated in more than 40 countries with continued growth each year. 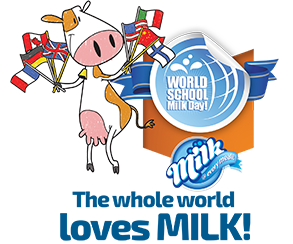 WSMD brings attention to school milk and allows all countries to celebrate school milk on the same day. WSMD is sponsored by the Food and Agricultural Organization of the United Nations. For more information about WSMD and other school meal promotions, please contact us or visit our website. Happy World School Milk Day!